Manchester United midfielder Matty Willock has completed a season-long loan move to Dutch side FC Utrecht. 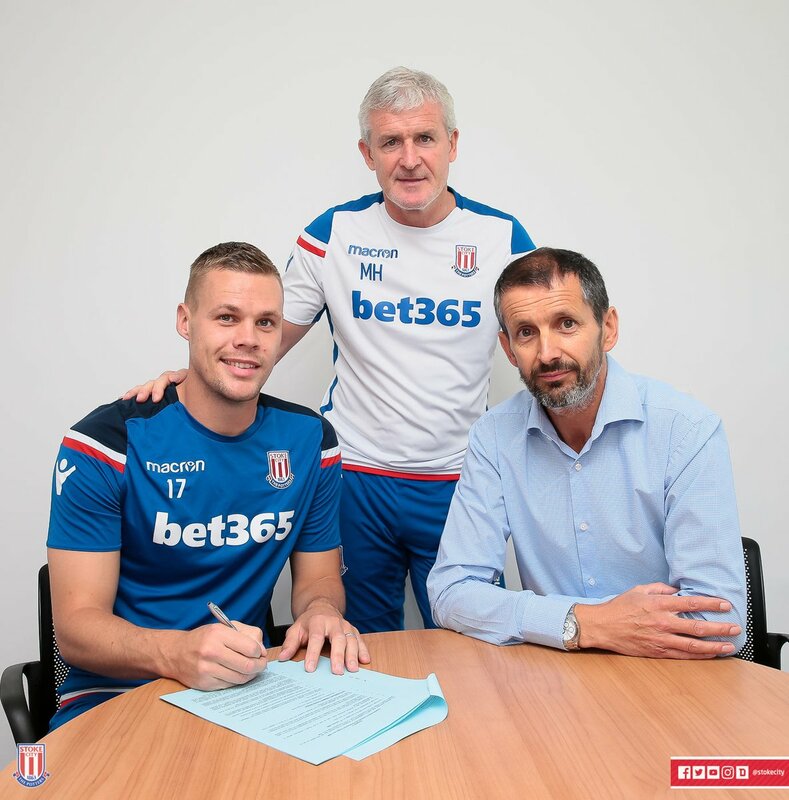 Stoke City captain Ryan Shawcross has signed a new four-year contract with the club. Jack Colback unlikely to leave Newcastle on loan as it stands. Understand he's keen to stay in the North East. It's our understanding that Everton have received a number of offers to take Kevin Mirallas on loan, from teams including West Ham and Olympiakos. All loan offers have been rejected. However, we understand Everton would consider offers for a permanent deal. We understand no deal has been agreed for the transfer of Oumar Niasse. Reports in the newspapers have been reporting that Crystal Palace had agreed a deal with Everton for the striker.